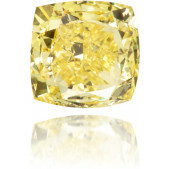 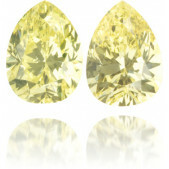 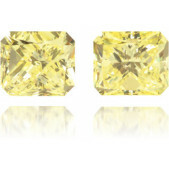 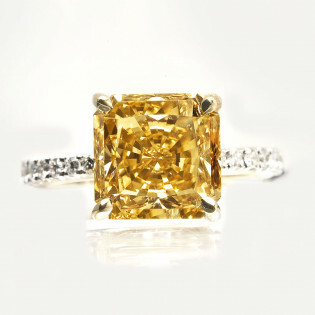 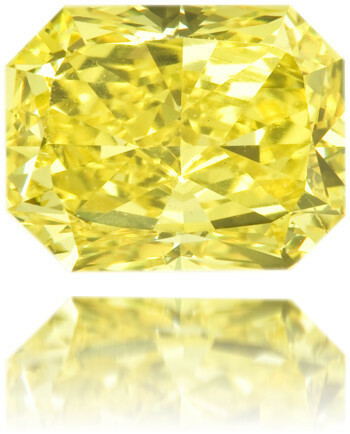 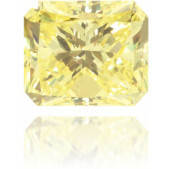 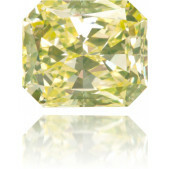 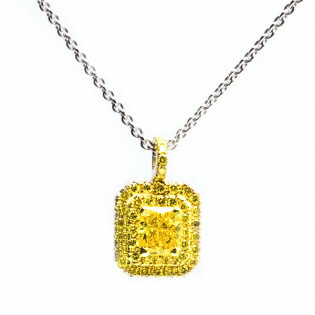 Great 2.02 carat, fancy vivid yellow diamond, radiant cut into a rectangle and GIA certified. 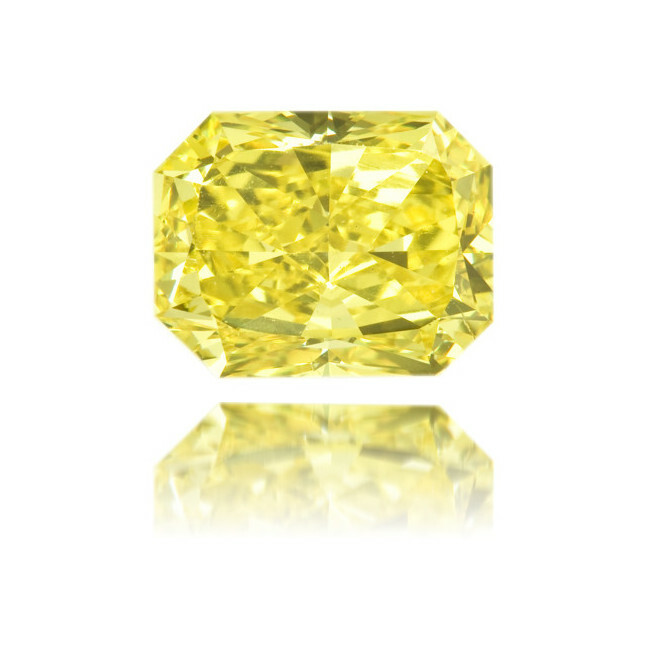 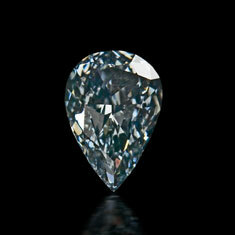 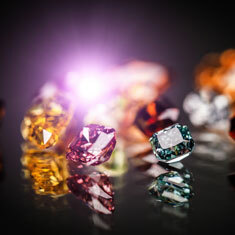 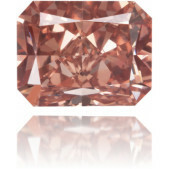 This is a truly exceptional diamond, with a smashing color. 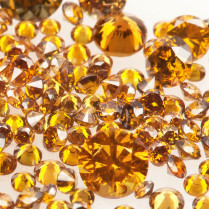 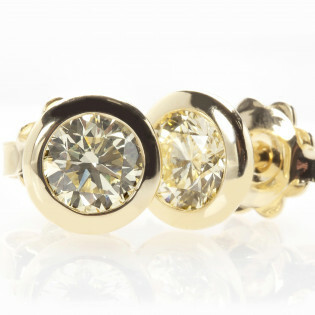 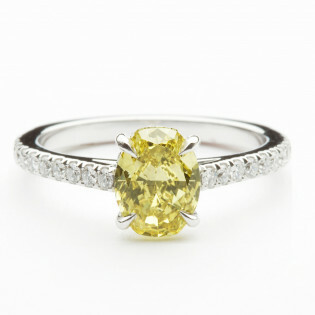 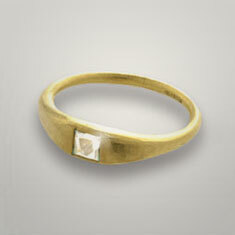 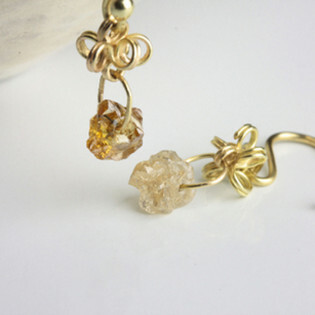 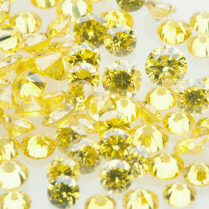 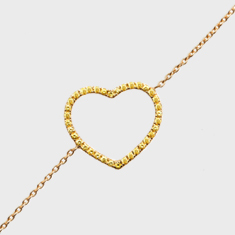 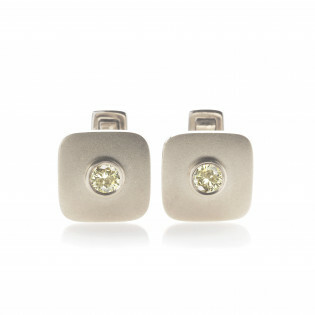 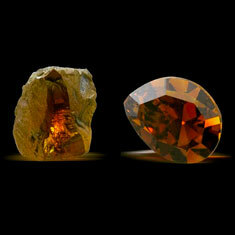 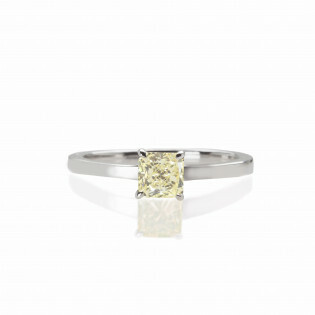 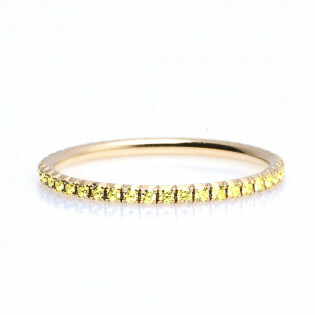 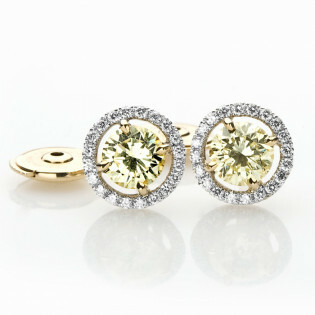 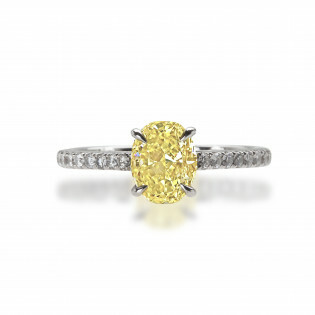 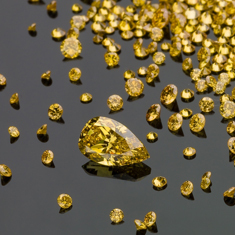 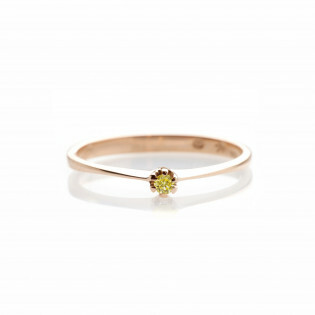 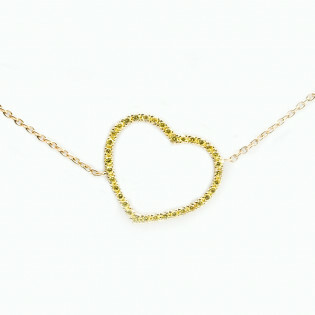 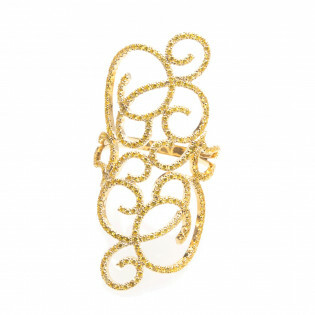 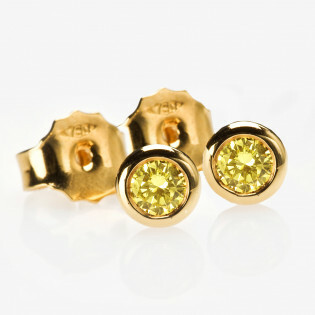 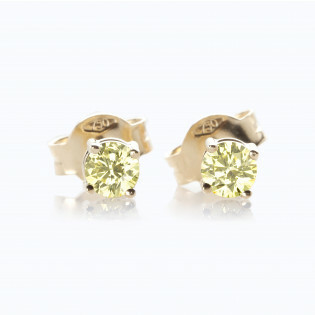 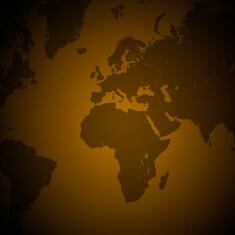 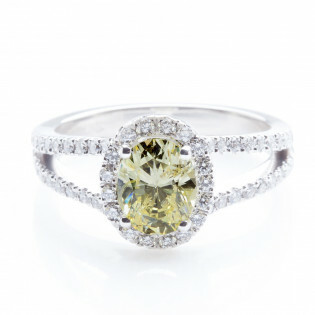 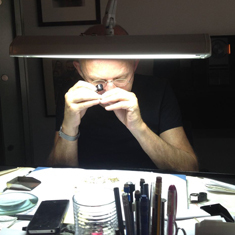 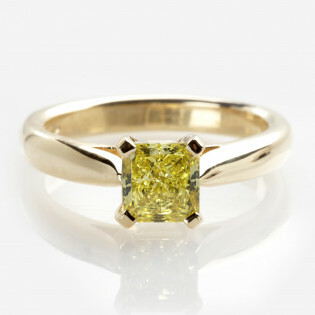 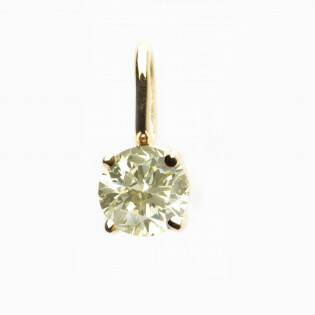 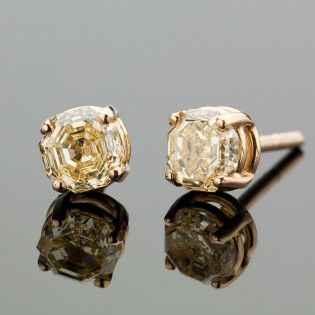 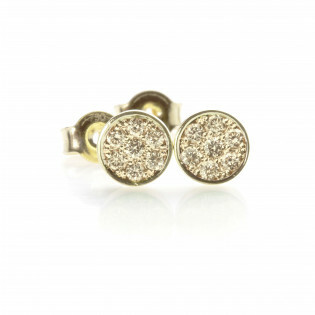 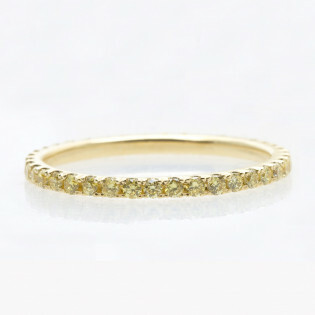 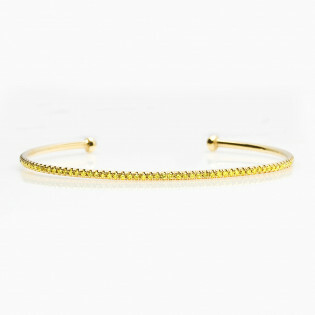 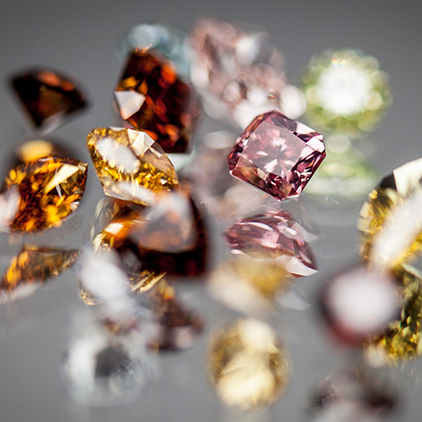 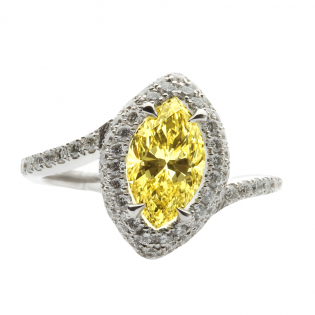 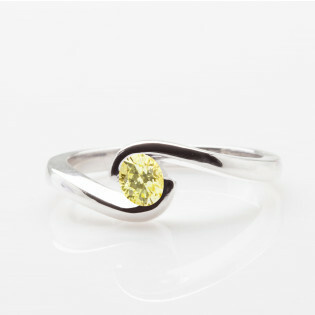 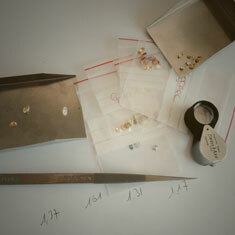 It comes from the Simi mine in Sierra Leone who is known to have the nicest yellow diamonds.